RHUCHI is situated in a quiet and open area near Red Cross Bhawan, sonepat. It possesses a beautiful and colourfull building built on a one acre of land. 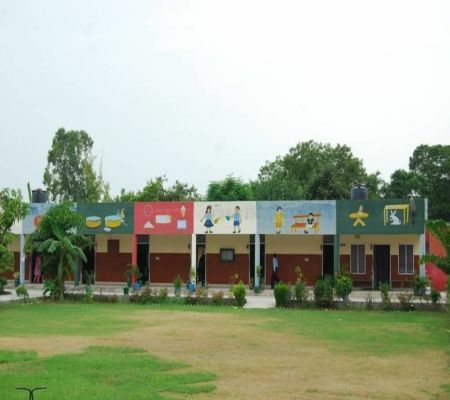 The building include one office, six classrooms, one clerk room, one computer room, one resource room, one music room, one physiotherapy room, one speech therapy room, one vocational hall and a beautiful playroom. The building also possesses two lush green lawns.